Fashion designer Karl Lagerfeld launches his new fragrances in March of 2014. The new fragrances are done in collaboration with Interparfums, while his previous creations were released under the license of Coty. 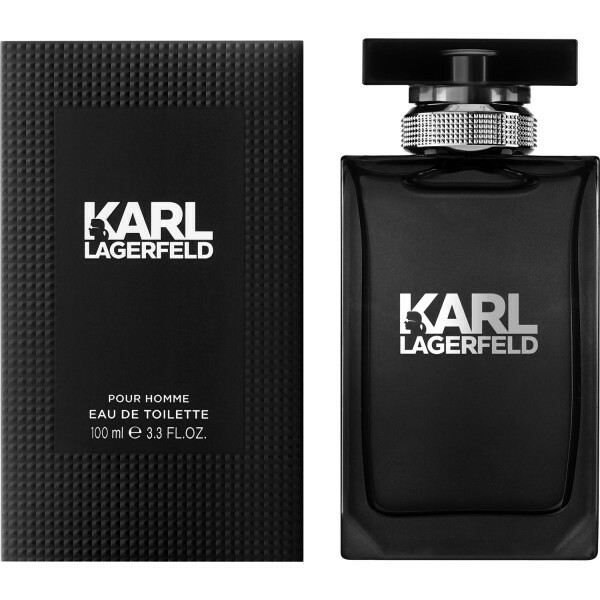 The fragrances include masculine and feminine version - Karl Lagerfeld for Her and Karl Lagerfeld for Him. Models of the campaign are Baptiste Giabiconi and Kati Nescher. Beli parfum Karl Lagerfeld Karl Lagerfeld for Him (Men) sekarang, harga termurah di Indonesia!! Nikmati promo dan penawaran eklusif parfum Karl Lagerfeld hanya di bakul parfum.